Playful, tender, and personal, What I Love About You makes a romantic gift for special occasions such as anniversaries, Valentine’s Day and birthdays, or just because the spirit moves you. It is equally good for couples in passionate love as well as those looking for ways to rekindle the sparks. Expressing love is always the answer. 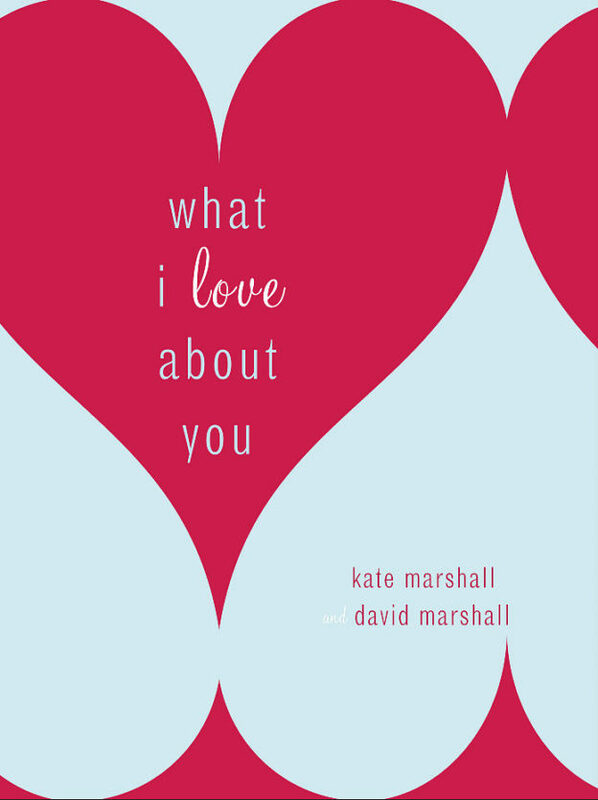 Kate and David’s story of what it’s like to give and receive What I Love About You. “I purchased this book as a gift for my husband. 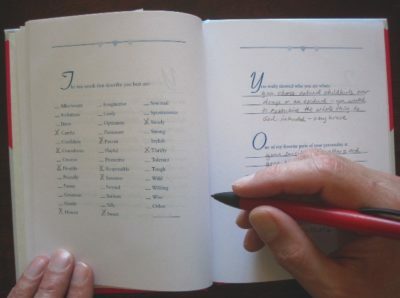 It helped me express romantic sentiments and memories, which was extremely helpful as I am not a mushy gushy kind of girl. It made me think about my love and our relationship in ways I hadn’t in a while.